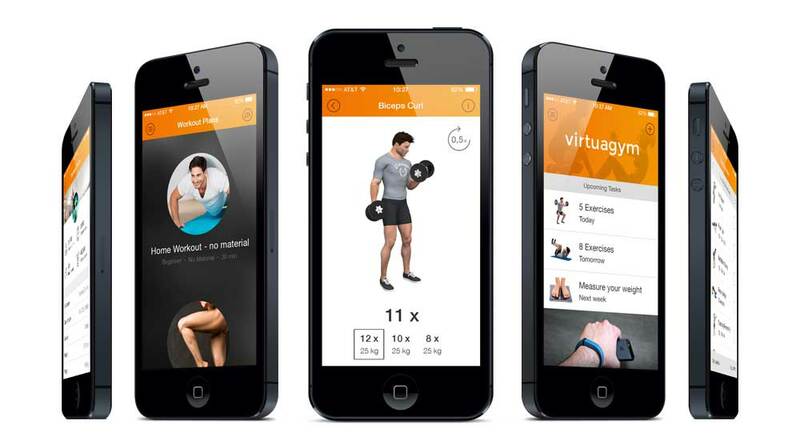 Virtuagym is a health and fitness solution for end-users, providing habit-changing tools for exercise and nutrition. It has a holistic approach, focused around self management, while users can find support from their peers in the thriving social community. With almost 5 million members worldwide, Virtuagym is internationally a leading player in the online consumer health and fitness industry. Virtuagym Professional offers an all-in-one solution for health clubs, personal trainers and corporate health services. It's a white-label solution with tools for social interaction, challenges, online exercise and nutrition coaching, progress tracking, scheduling, membership management, billing, point of sale, branded mobile apps and more. 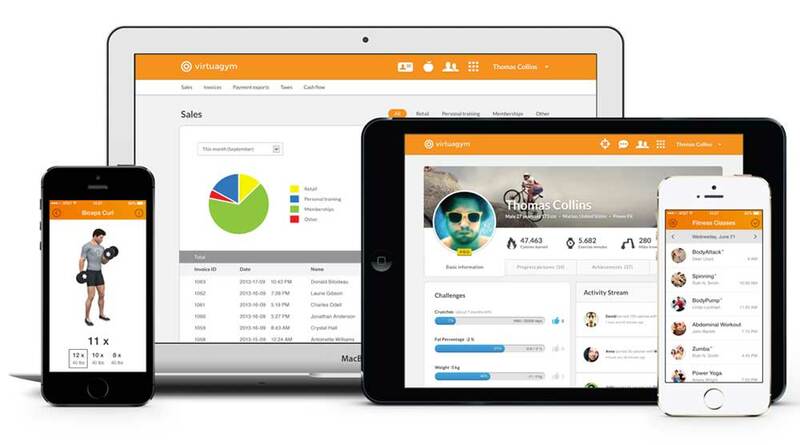 Virtuagym Professional is the most complete business software solution in the health and fitness market today.